Images Room Details Sold 110 110 Sold Sold Sold 100 100 Sold 110 Sold 100 100 100 Book Now! Images Room Details Sold 140 140 130 130 Sold Sold 130 140 140 130 130 130 Sold Book Now! 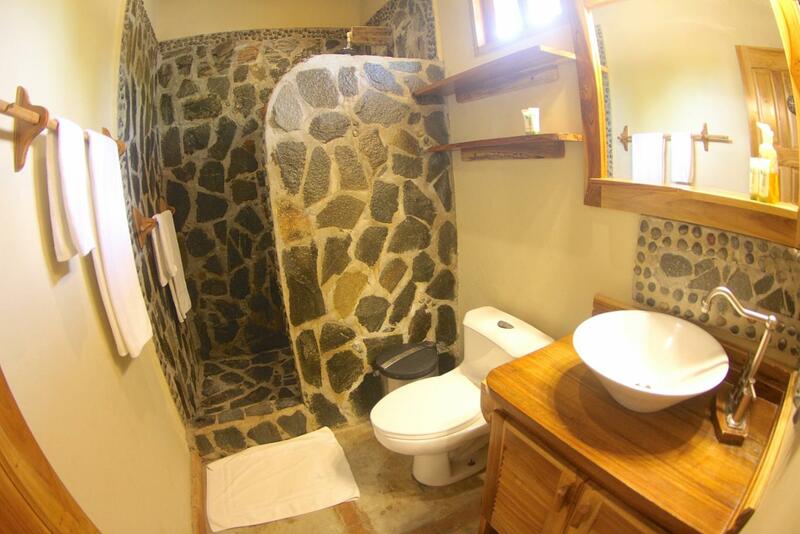 Images Room Details 225 Sold Sold Sold Sold Sold Sold Sold Sold Sold Sold 225 225 225 Book Now! 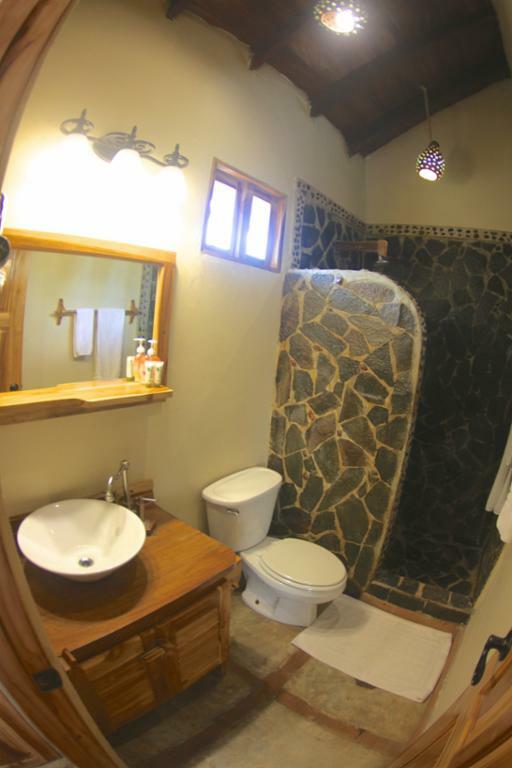 Images Room Details 130 140 140 130 Sold Sold Sold Sold Sold 140 130 Sold Sold Sold Book Now! 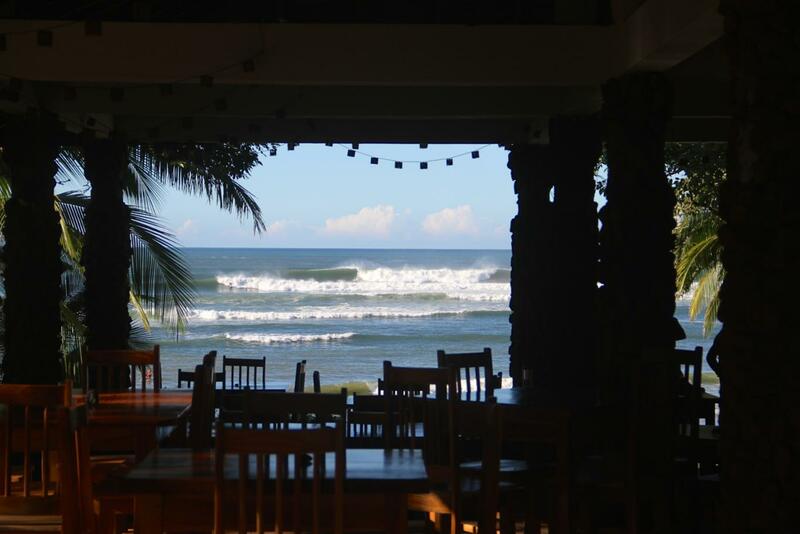 We offer FREE use of our kayaks, surfboards, skateboards, and bicycles, plus FREE Wi-Fi Internet, in the restaurant. 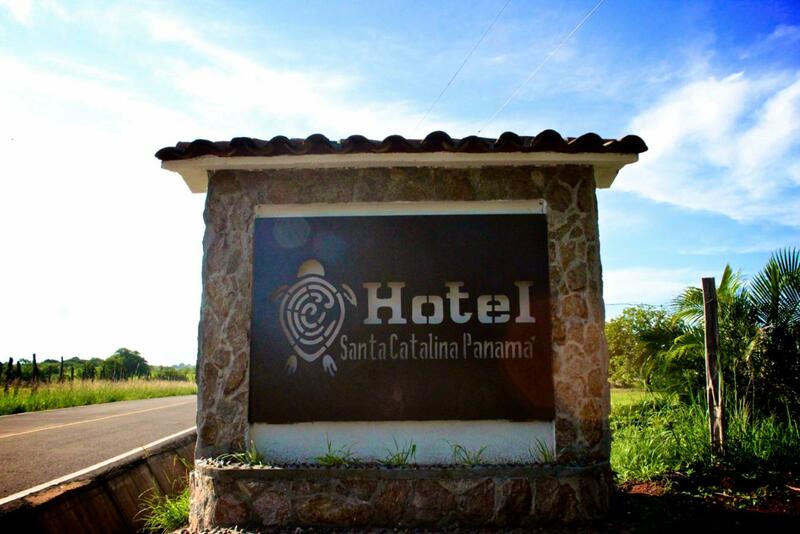 Hotel Santa Catalina Panama offers nice rooms, with comfortable memory foam beds, 100% high quality cotton bed linens, air conditioning, ceiling fans, en-suite bathrooms with hot water and blow dryer, mini-refrigerator, and en-suite lockers. 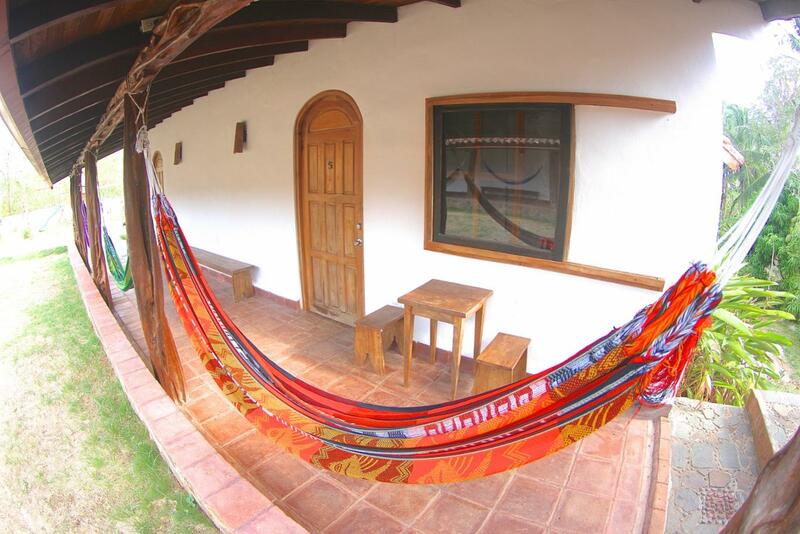 Our standard rooms have up to 4 beds per room, and each room has a terrace with hammock, table and chairs. Our “Bannaba” restaurant serves up the most delicious meals with an ocean front view of our infinity pool and surf at the point. 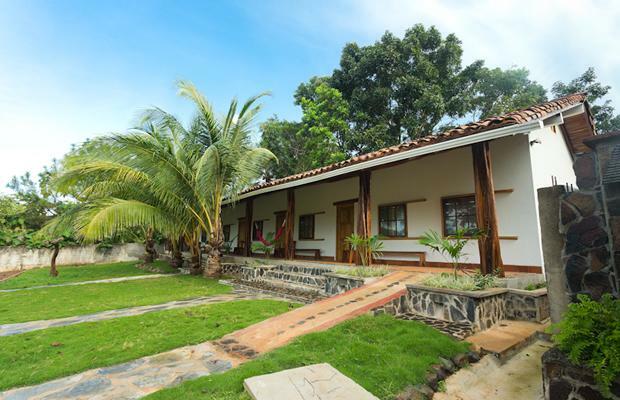 Previously known as Kenny’s Surf Camp in Santa Catalina Panama (since 1981), in 2010 we have completely re-designed and re-constructed, using all natural sustainable materials including stone, rock, clay tile, and local tropical hardwoods. 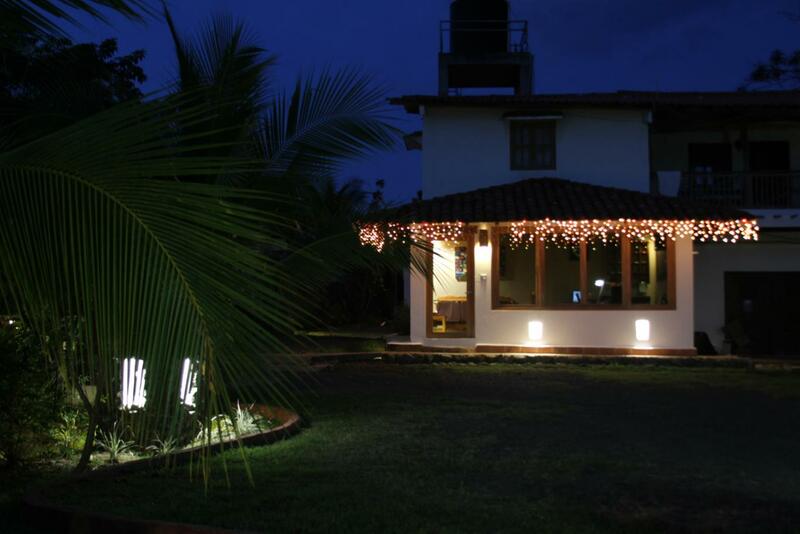 Hotel Santa Catalina Panama now offers the most unique look and feel, preserving nature with low impact, while providing a very comfortable ambiance for our guests. 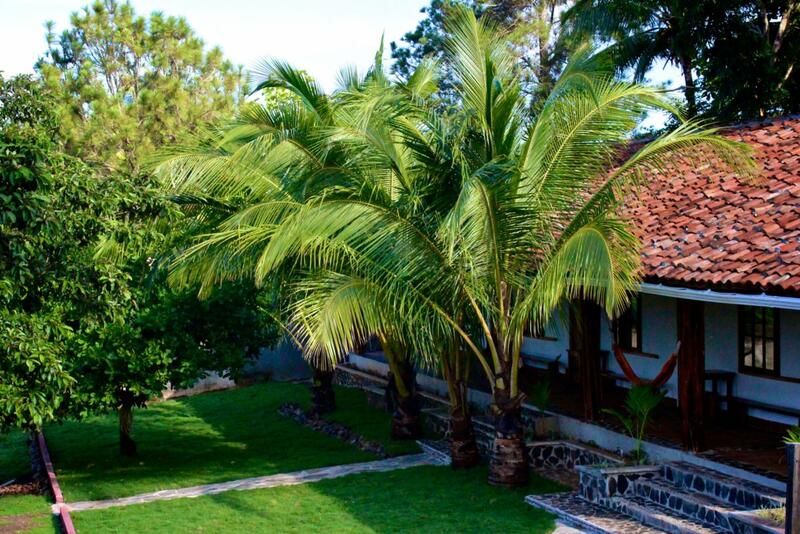 When you stay at Hotel Santa Catalina Panama, you will enjoy the highest quality service from our professionally trained staff who are always eager to assist you. Our front desk reception office service is open and staffed 24 hours a day, 7 days per week to attend the needs of our guests. We also offer daily housekeeping included in our rate, and all of our rooms have private bathrooms with hot water, and hair dryer. 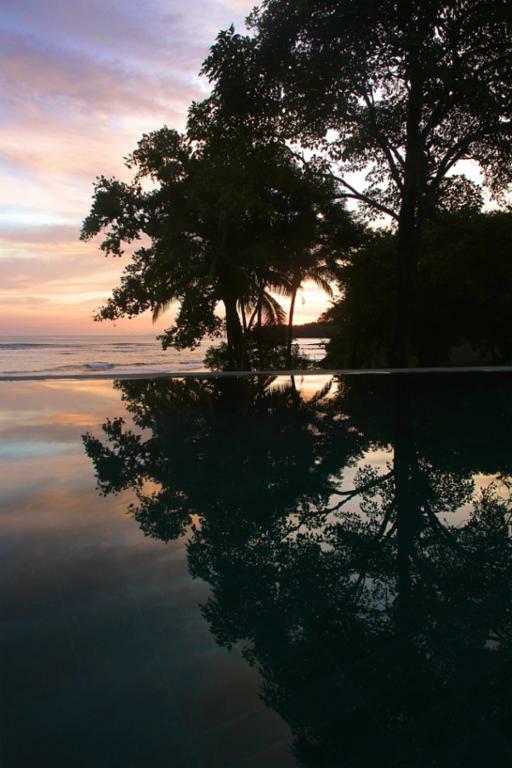 If you compare Hotel Santa Catalina with the other hotels in Santa Catalina Panama, you will find ours to be of the best beach front hotels in Santa Catalina Republic of Panama. 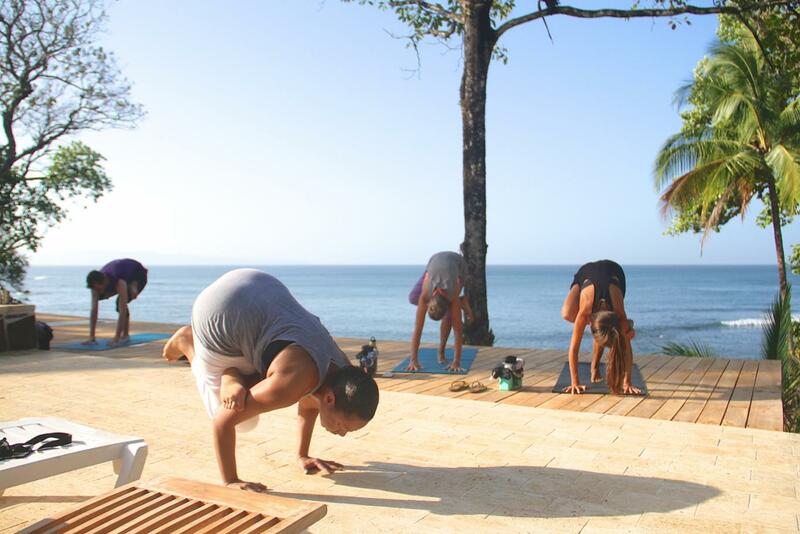 And if you want a complete stay, with Yoga and Surf, ​contact our partner​s​ at Santa Catalina Retreats. 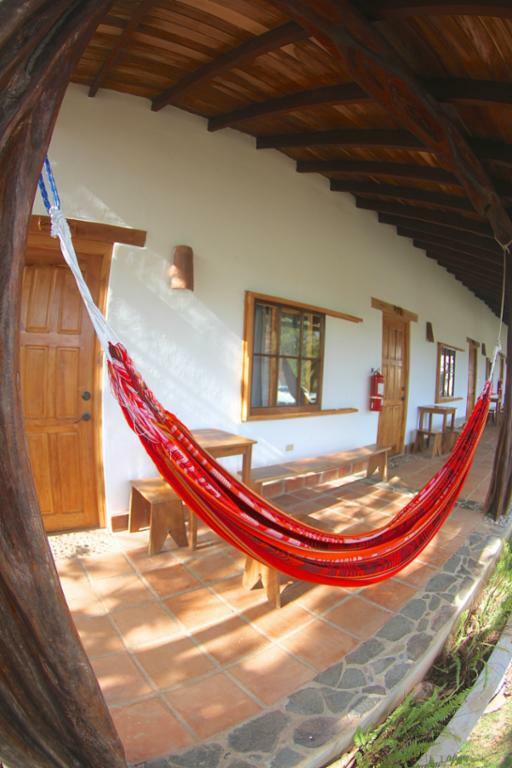 They offer ​packages​ ​including​ your Hotel stay,​ daily Yoga and Surf classes​, return​ premium​ transfers from Panama City​​, welcome supper, breakfast & lunch daily with an immersive experience into the best gourmet delights offered in our village. Packages are available for groups, couples and families. 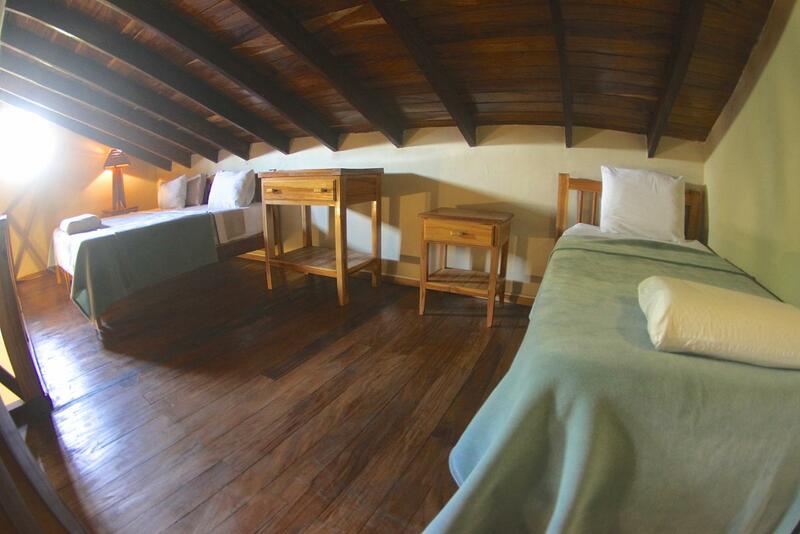 All specially designed to ensure you experience the best of Santa Catalina. 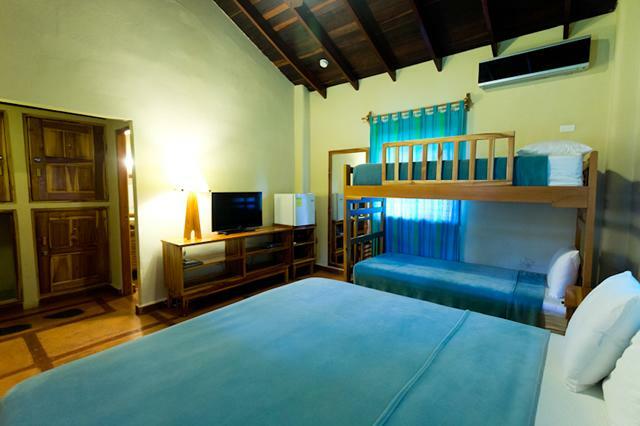 Private room with 1 king size bed & 1 bunk bed; private bathroom with hot water, security lockers, A/C, ceiling fan, mini-refrigerator, Cable TV, terrace, hammock, chairs & table. 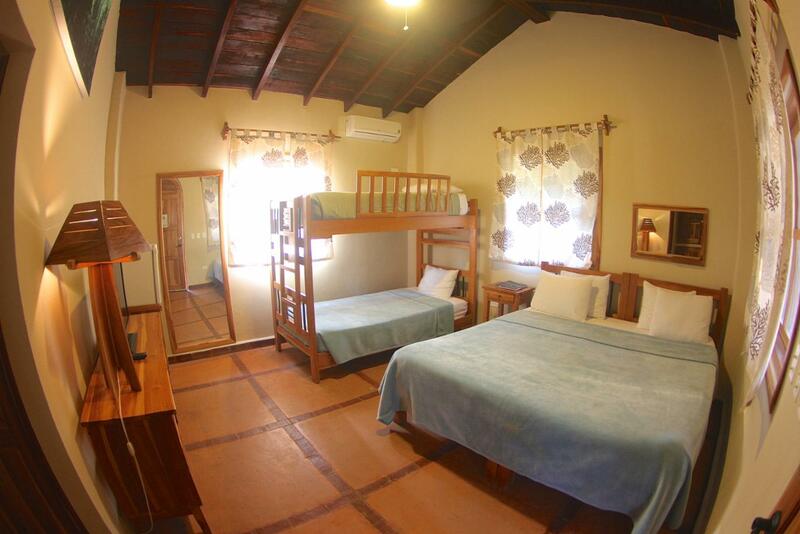 It has 1 king size bed and 1 single bed; or the option of 3 single beds. 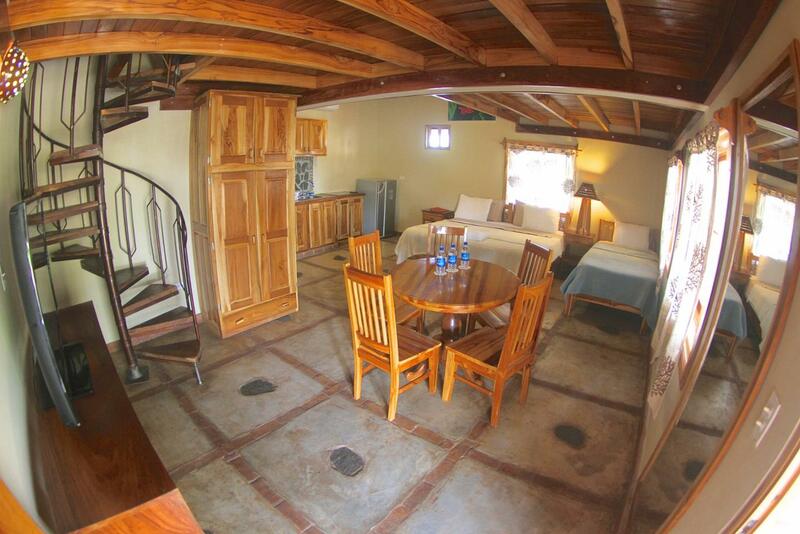 Equipped with kitchenette, stove top, microwave, coffeemaker, A/C, private bathroom with hot water and blow drier, Cable TV. 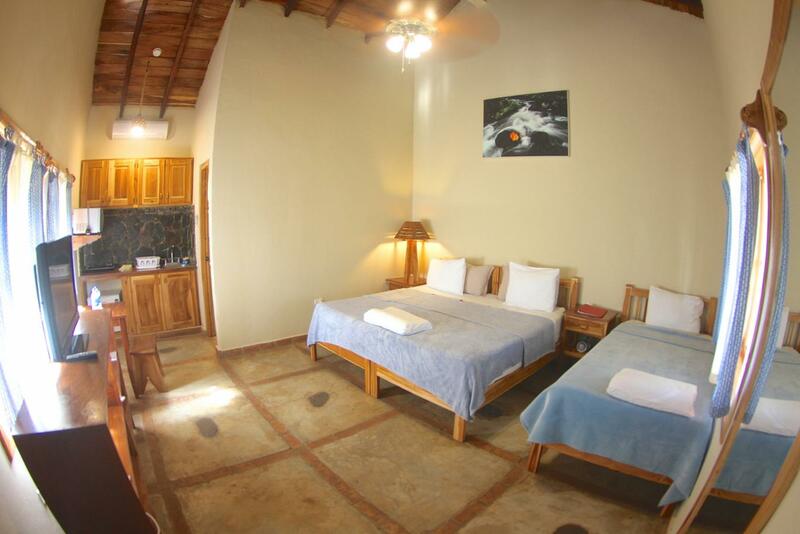 Big beautiful room with 2 king size beds and 2 singles, or the option of 1 king size and 4 single beds. 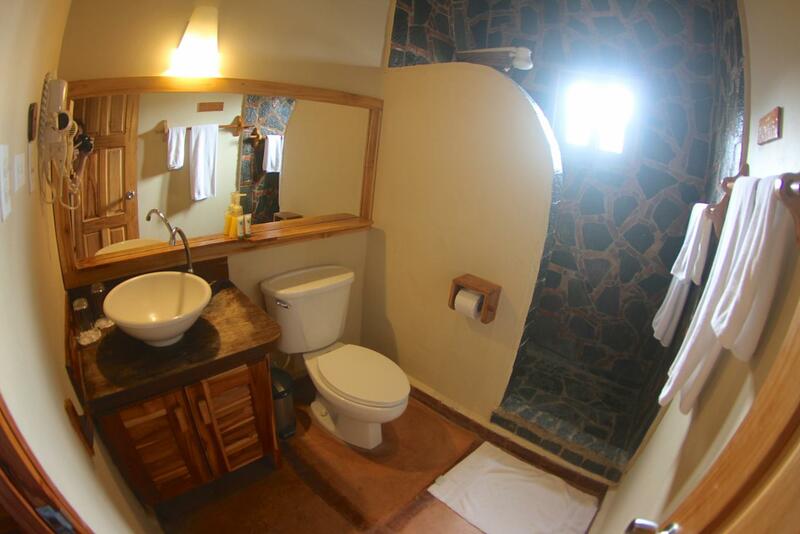 Equipped with kitchenette, stovetop, microwave, refrigerator, coffeemaker, A/C, private bathroom with hot water and hair dryer, Cable TV, security box. It has 1 king size bed; or the option of 2 single beds. Equipped with kitchenette, stove top, microwave, coffeemaker, A/C, private bathroom with hot water and blow drier, Cable TV. 1. Room Prices: Room prices are in US Dollars. 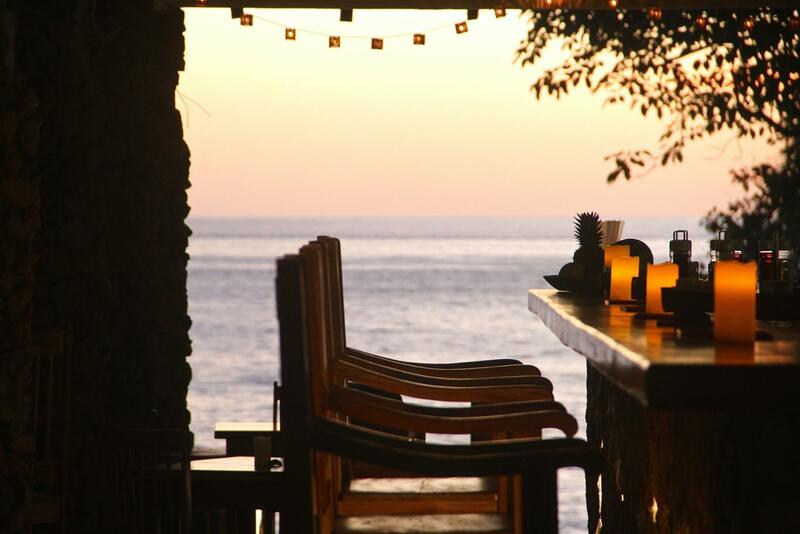 Our quoted prices include all applicable tourism taxes with no additional fees. 2. Reservations & Cancellations: Room reservations are subject to availability. Bookings must be done 72 hours before the arrival to the hotel. To reserve & guarantee a room, we require a credit card (Visa & Master Card only: cardholder name, card number & expiration date). In case you cancel your reservation, please contact us via email and inform us about your cancellation 3 days (working days) before the date of arrival, otherwise we will charge a penalty for the total of the first night room rate. 3. Payment: Can be made by Cash, bank deposit, or Credit Card (Visa or MasterCard only). 4. Children: Children ages 0 to 6 years of age stay free of charge. Children ages 7 and up count as adults for room rate purposes. 5. Check-In: At 3:00 pm though we allow early check-in with advance notice (so that we have time to prepare the room). If you plan to check-in after 7:00 p.m., please notify us so we do not cancel your reservation. You must be 18 years or older to rent a room. We require presentation of ID/Passport in order to assure the safety of all guests. 6. Check-Out: At 12:00 noon (with advance notice we can make exceptions for late check-out if room is not rented that night). A room inspection is done at the time of check-out, to ensure inventory of all room items (sheets, pillows, towels, furniture, lamps, TV, refrigerator, etc. ), and check that no damage has been done to the property. 7. Damage to Property: If any room items are stolen or if any damage to the property is found to be caused by the renter of the room, the renter will be charged with the full costs for repairing the damages or replacing any missing room items. For this reason, the renters credit card information is requested at the moment of check-in. 8. Business Operation Schedule: Our Reception Office is open every day, 24 hours per day. Our administrator and sub-administrator work from 8:00 am to 9:00 pm. Our night assistant attends customers after 9:00 pm. 9. Personal Property: The hotel will not take responsibility for any lost personal items. All rooms are equipped with security lockers, and all personal items of value should be stored in the security locker. Needless to say, we have never had any issues with security at our hotel, and your belongings are very safe. 10. Guests: No third party guests are permitted in the rooms for the safety and protection of our hotel customers. 11. Social Areas: Our social areas are open 24 hours per day for all our guests to enjoy. 12. 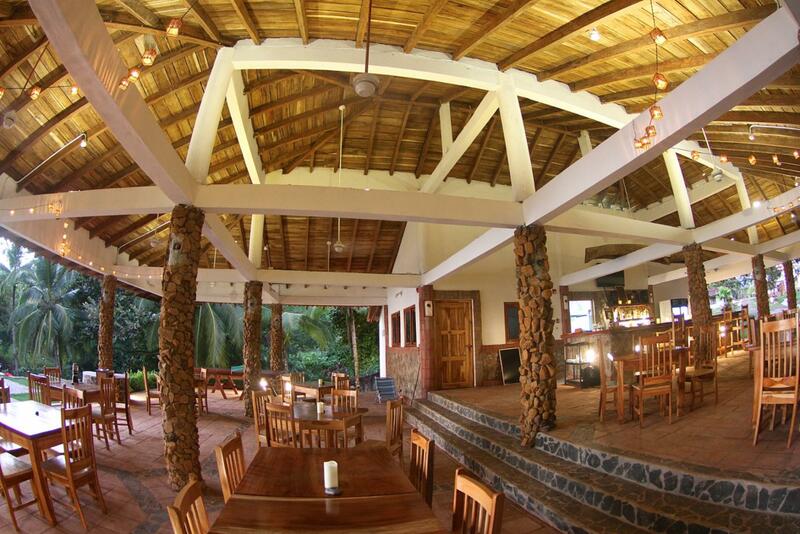 Bar/Restaurant: Our bar/restaurant, called "Pescao", offers breakfast, lunch, and dinner. The restaurant opens at 7:30 am and closes at 10:30 pm. 13. Room Service: Room service, cleaning, and change / laundry of bed linens, pillow covers and blankets are done daily free of charge (included in the room rate). Any personal clothing items that require laundry may be washed for a fee of US$7.00 per load, which must be paid at the reception office. 14. Internet Service: We offer Free Wi-Fi Internet services at our restaurant. The internet service in Santa Catalina is provided by the cellular phone company called MasMovil (Cable & Wireless) as well as Claro and MoviStar (Telefonica), and the internet browsing speed ranges from 2G to 3G, however, speeds may vary or be even slower than that depending on the volume of customers on the network at the time of use. 15. Group Reservations: If you are interested in a group reservation, we can offer special room rates, transport and meal packages. Our hotel currently has capacity for up to 42 guests (6 Standard rooms, 4 Suite rooms, and 1 family room). 16. Private Shuttle Service: Is provided by independent van/bus owners, and their fees are variable, depending on the number of people, and the season. Please contact us for pricing and transport details. 17. Smoking: Absolutely no smoking is permitted inside of our rooms. If you smoke on our property, you must not litter our property with cigarette butts (please deposit your extinguished butts in the trash cans). 18. Drugs: Absolutely no illegal drugs are permitted in our property. 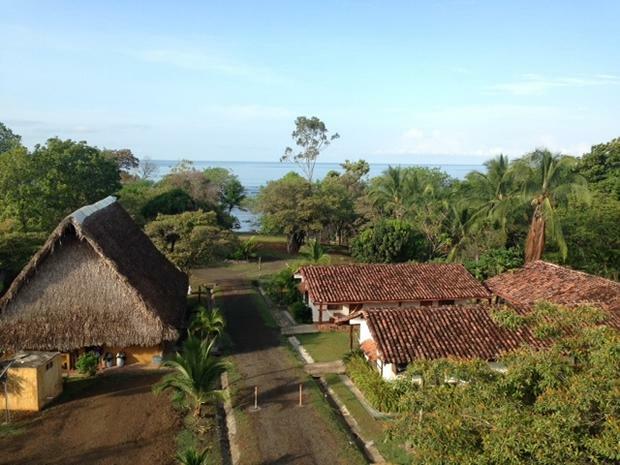 • Santa Catalina is a unique, rural and natural destination, without first world infrastructure; located 5 to 6 hours from the city of Panama & 2 to 3 hours from the city of Santiago; internet signal (WIFI) can be somewhat slow and unstable. • There are no banks or ATMs, in Santa Catalina, so we recommend you bring enough cash for the various activities to be performed.